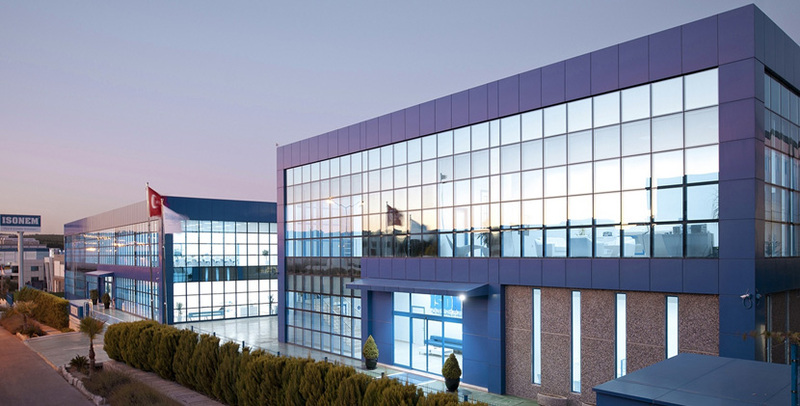 Since the year 2004, that ISONEM was founded in Izmir, it is a company aiming at export. It proved its quality in waterproofing to many countries especially the USA, England, Canada, Europe and Africa. Besides exporting to 100 countries,it formed distributors in 20 countries, opened sales showrooms and signed its name on many prestigious projects all over the world. By creating a serious market in the world in 14 years, the success of the brand ISONEM is no accident. ISONEM developed the production of waterproofing materials needed in its own R&D and presented these products to world markets with a very well- trained staff. As well as quality products, employees in the company played a key role in the success of brand ISONEM.